Live & interactive webinar series, training video courses and step-by-step training programmes with video assessments. FREE digital magazine from RWYM coaches. Training tips, rider fitness and wellbeing, your letters, insights from coaches. 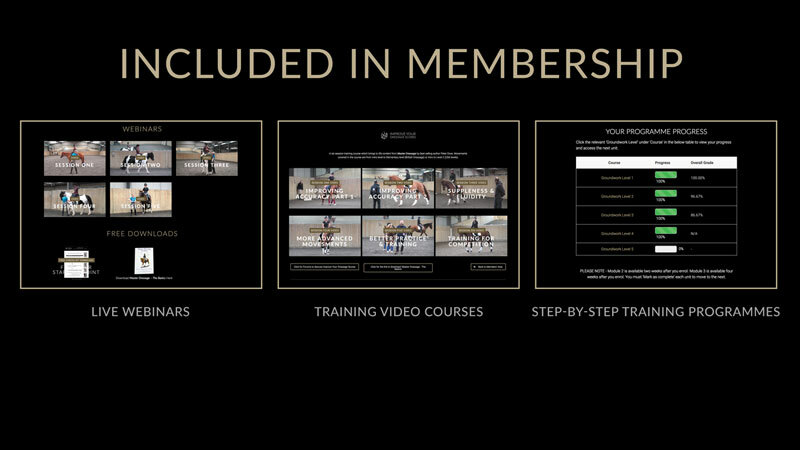 Dressage Training TV is a online membership site for equestrians. Our Courses and Certification Programmes bring Ride With Your Mind techniques to you in the comfort of your home. Submit your videos for review by RWYM coach Ali Wakelin, and join our active forum community. 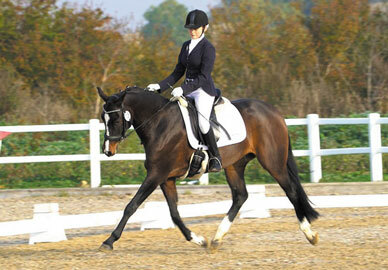 We'll help you improve your dressage training results through holistic horse training from the ground through to ridden. 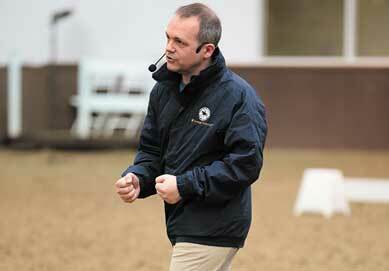 Get your dressage training started with our Groundwork Certification Programme. 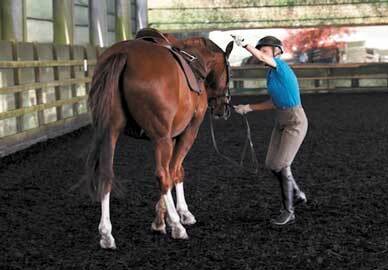 We work step-by-step from the basics to advanced movements with transference to ridden work. 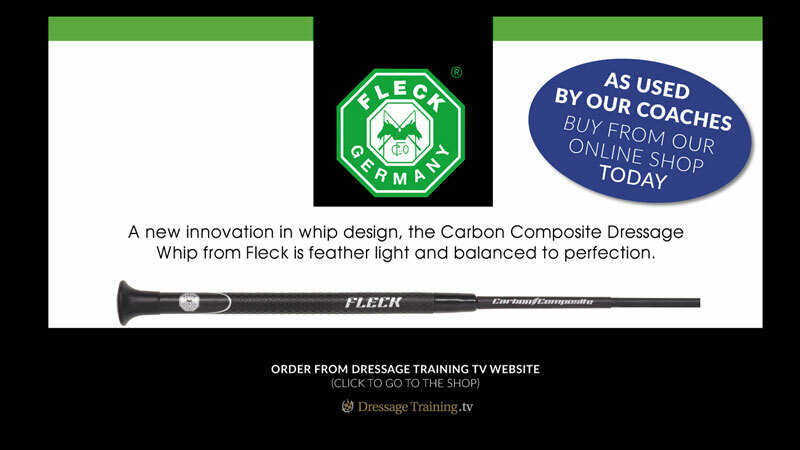 Combine this with our online ridden video courses greatly improve both you and your horse in training and competition. Over 10 online video courses available for members to watch now. 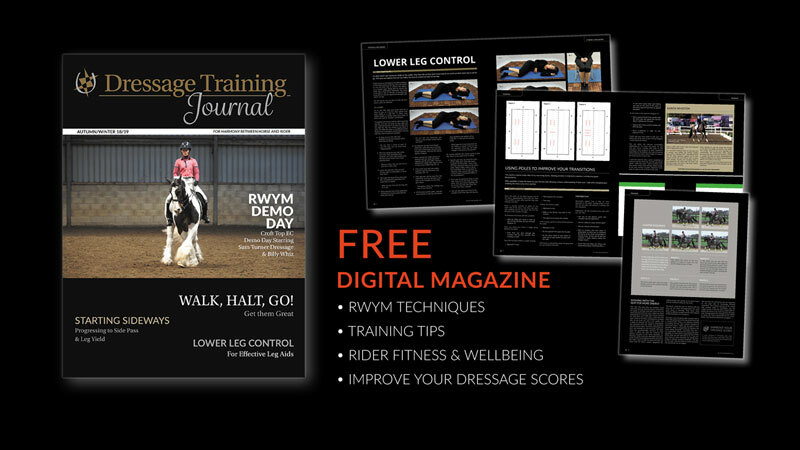 Get consistent dressage training methods exclusively from Ride With Your Mind Coaches. 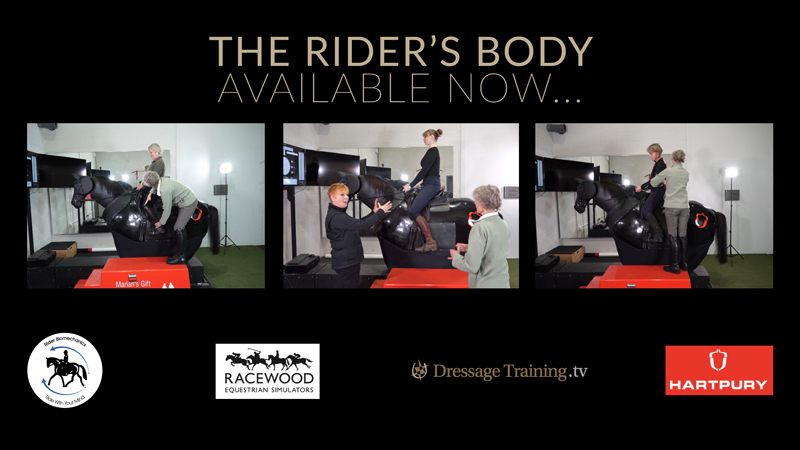 As a result you get a complete horse training system for all levels of rider and horse, from groundwork through to competition. For instance you can submit your videos to our online forums requesting help from our coaches. As a result you will learn faster and get personalised help. Finally we are always producing new horse training and rider training videos to cover as many topics and issues as possible. A rider doesn't have to have incredible riding skills to make progress in training their horse. There are many ways in which you can use our training to help you to success. 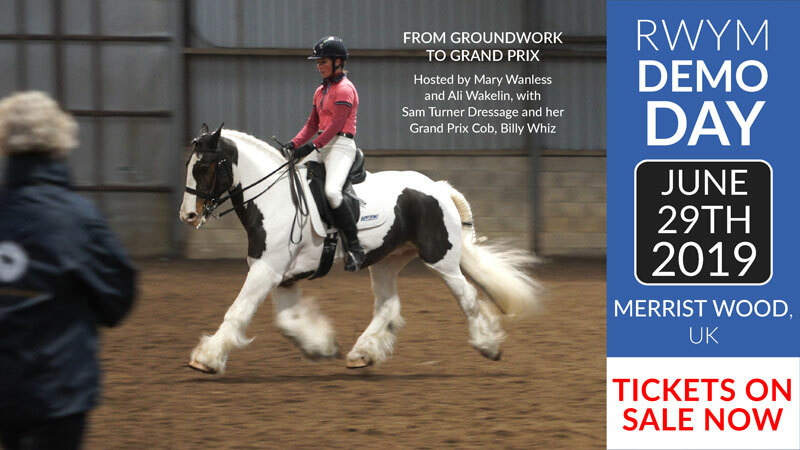 Learning our groundwork system, with Ali Wakelin, will make a big difference to how responsive your horse is to the aids. 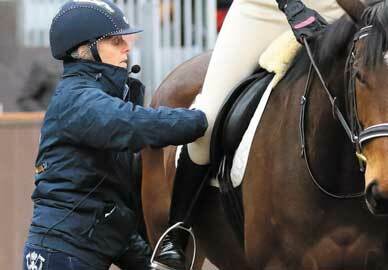 Once you have really honed your groundwork then your horse really understands your leg and hand signals. 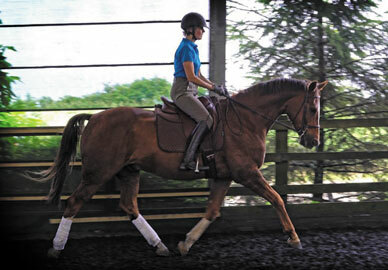 This makes lateral work, which helps improve the horse's balance, much easier to train. 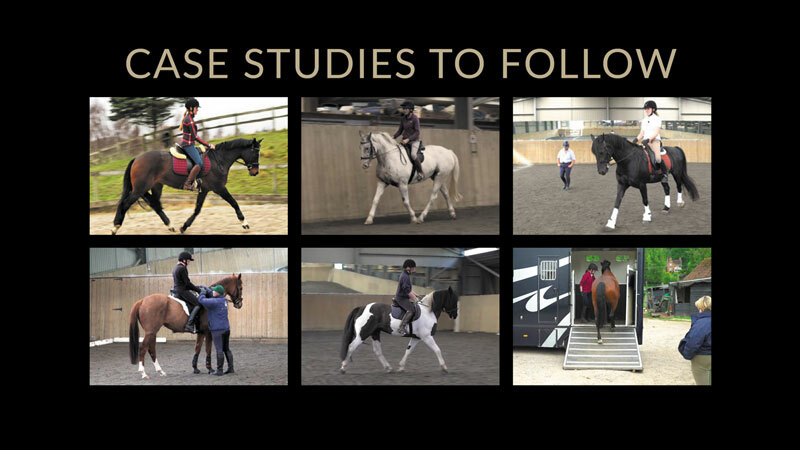 To improve your riding skills we have Rider Biomechanics expert Mary Wanless BHSI to take you from the basics to more advanced topics such as lateral work. 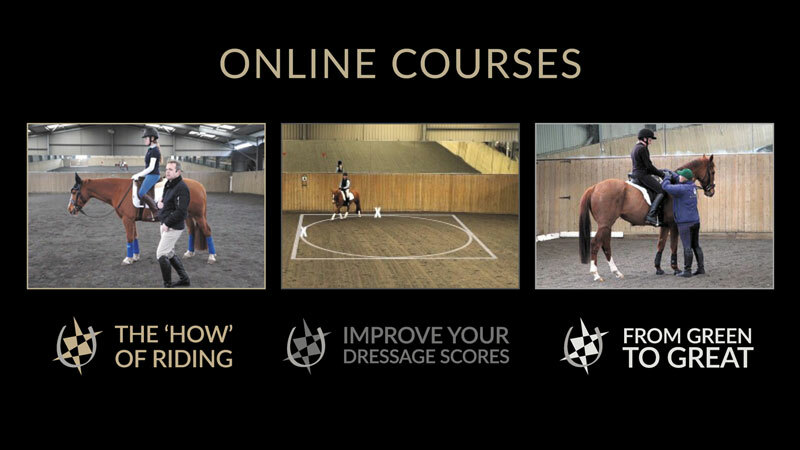 You can submit your videos to our forums for assessment, follow different riders as they have repeat lessons, and join Mary live on her webinars. Finally you get can get tips from Master Dressage author, Peter Dove, on how to improve test riding results. 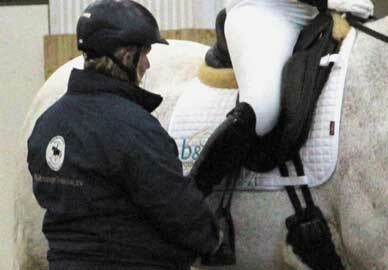 The 6 hour series, Improve Your Dressage Scores, takes you through the important aspects of test riding.